A winding fifteen minute drive up to the top of Steptoe Butte offers some of the most breathtaking views in Eastern Washington. On a clear day, visitors are greeted by a panoramic view of nearly the entire Palouse and beyond. Mt. Spokane can be seen to the north, the Big Bend Columbia River Valley to the west, and the Idaho Rockies to the east. The natural beauty of this location led to the construction of one of the area's most famous and interesting lodging places. 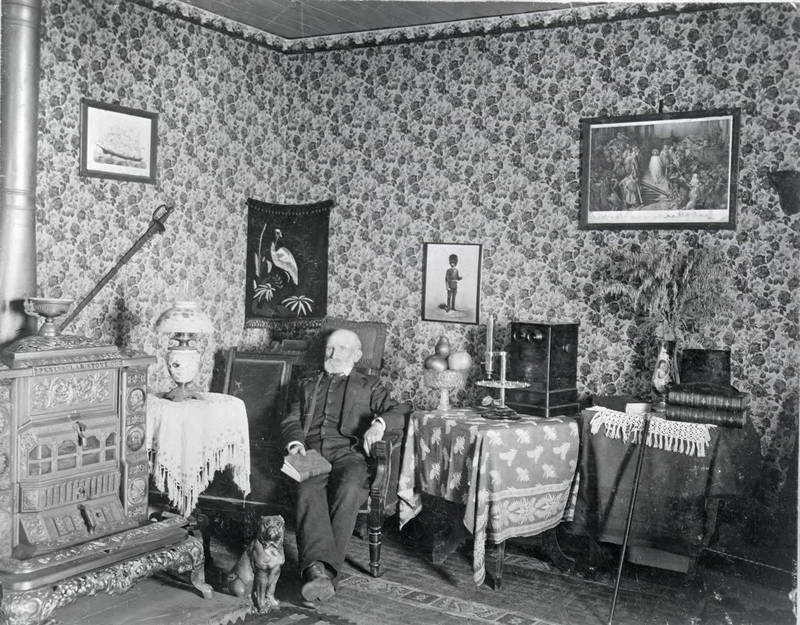 In 1880, Palouse homesteader James "Cashup" Davis first hiked to the butte's summit where he looked over the immense landscape and contemplated the construction of a grand hotel. In the spring of 1888 a primitive road was built, corkscrewing around the butte's circumference. Teams of horses hauled thousands of feet of lumber, along with construction equipment, up this crudely made mountain trail every day. 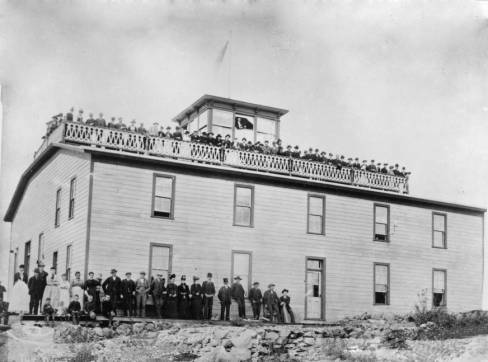 Davis' two-story structure was completed and opened its doors to guests on July 4, 1888. 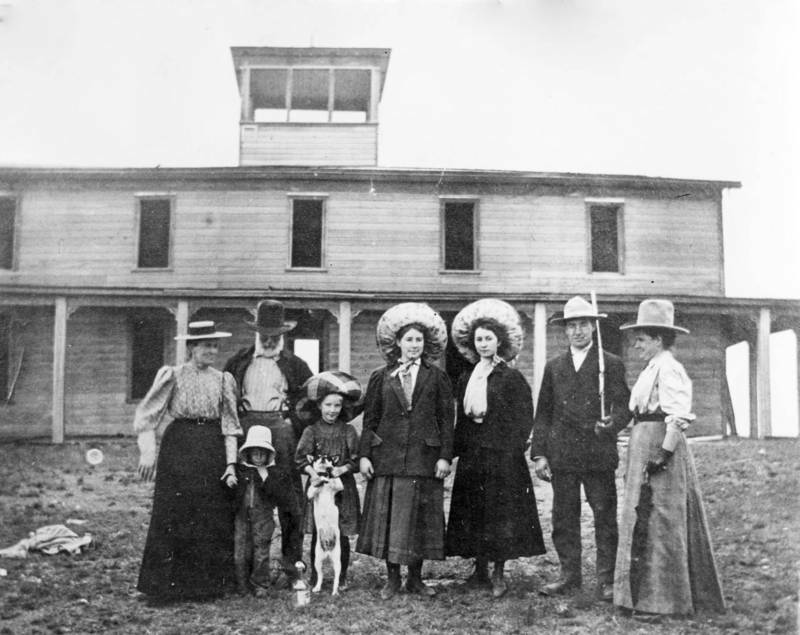 The Cashup Hotel could room up to fifty visitors and even contained an observatory above the second floor where a telescope gave guests a majestic view of the Palouse landscape. Davis' hotel project would prove short lived. The novelty wore off after few years of popularity.Even road-weary travelers found the Cashup Hotel's location to be too inconvenient. Another problem was the lack of water on the butte--water had to be hauled up the butte everyday by horse teams. James "Cashup" Davis died in his hotel in 1896 at the age of 81. The hotel closed its doors forever in 1902. In 1911, the structure was destroyed due to an accidental fire started by some careless young boys smoking cigarettes and what remained of the structure was subsequently removed. In 1946, local conservationist Virgil McCroskey donated the land to the State of Washington for preservation purposes. Steptoe State Park is now located at the very same spot where the Cashup Hotel once looked over the Palouse in all its majestic glory. 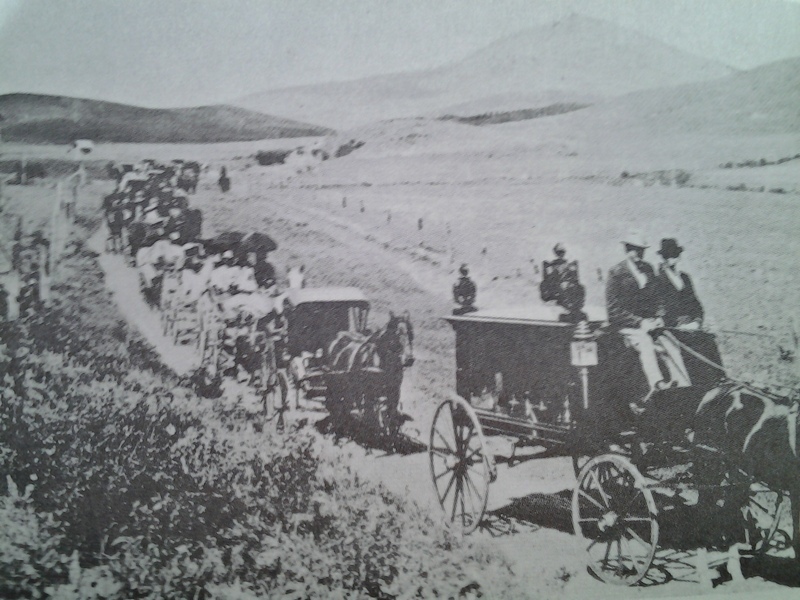 James "Cashup" Davis Funeral, 1896.: Davis' funeral procession from Steptoe Butte to Steptoe Cemetery. 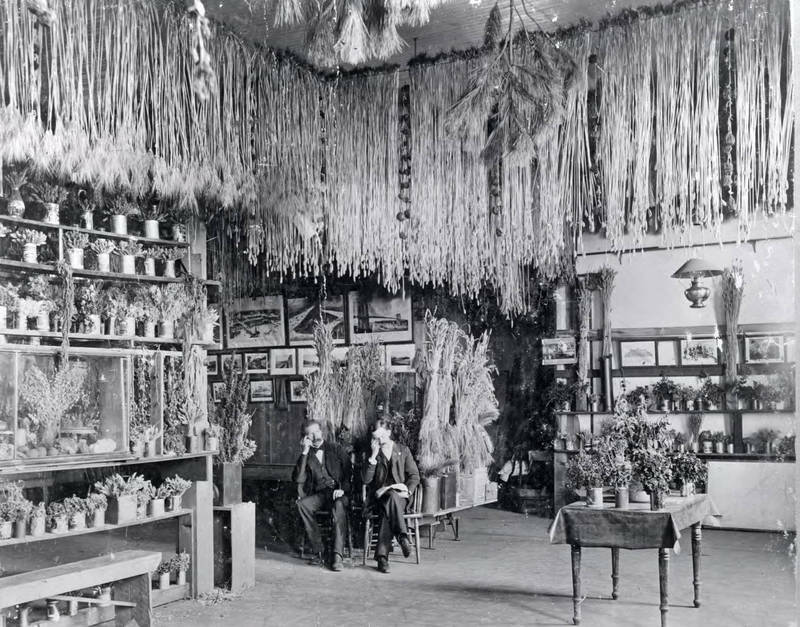 Davis passed away in the parlor of his hotel on Steptoe Butte i n1896. Image courtesy of 'Cashup Davis and His Hotel on Steptoe Butte",Randall Johnson. 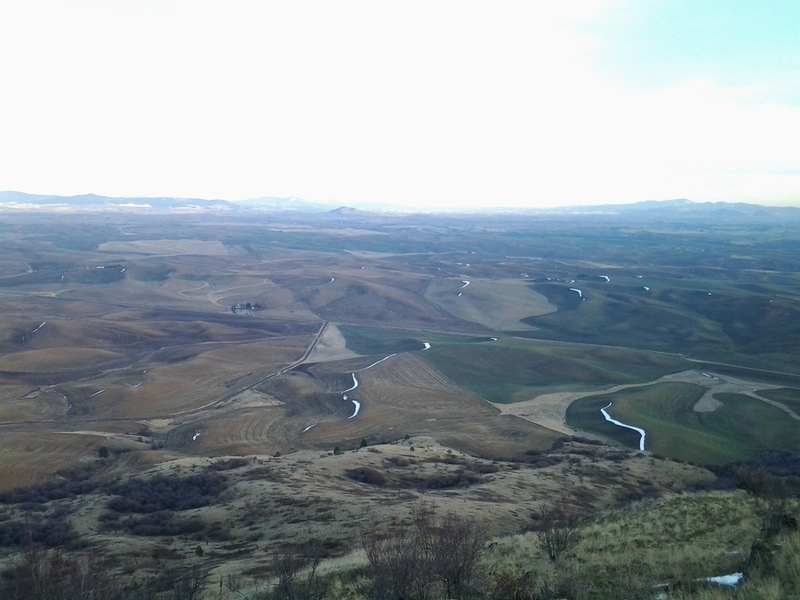 A View from Atop Steptoe Butte, 2013.: Looking southeast from atop Steptoe. In the background are the Idaho Rockies. Image Courtesy of Author. 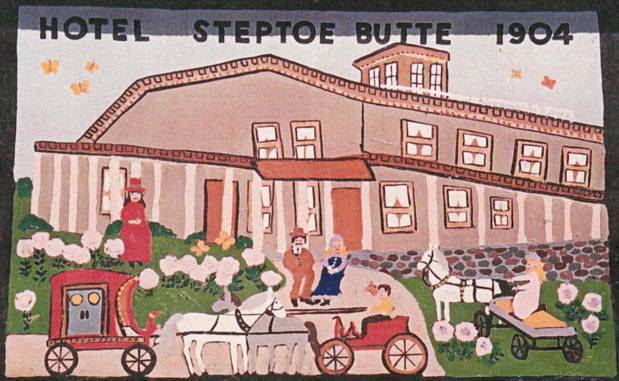 Robert M. Lambeth, “Steptoe Butte,” Spokane Historical, accessed April 20, 2019, https://spokanehistorical.org/items/show/368. Johnson, Randall. Cashup Davis and His Hotel on Steptoe Butte, Spokane,WA: Spokane Westerners Corral, 1967. Palouse Country. Richard Sheuerman. Pullman: WSU Press,1986. 3. 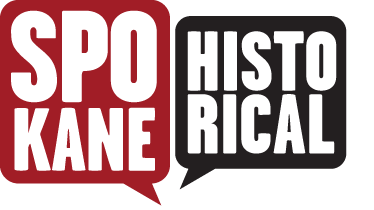 Whitman County Rural Heritage. http://www.washingtonruralheritage.org/cdm/landingpage/collection/whitman 4. Washington State Parks,Steptoe Butte State Park.